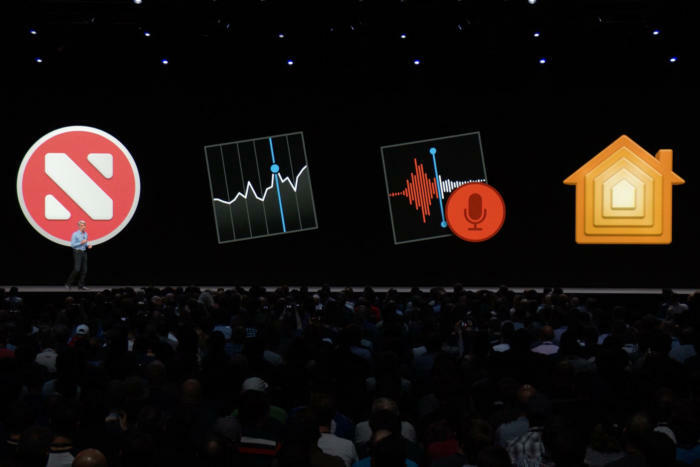 We will learn much more about Apple’s Marzipan initiative that enables iOS apps to run on Macs at WWDC 2019. Meanwhile, here’s a quick catch-up on what we know so far and some probably implications for enterprise IT. The apps aren’t the be all and end all of Apple’s Marzipan initiative, which goes much further and includes development of new cross-platform design-libraries developers can use in order to build apps capable of running on both Mac and iOS platforms. Marzipan exploits the fact that both iOS and macOS rely on the same essential Unix code base, run the same kernel and share many common frameworks, such as Metal. This also gives Apple a strong response to Chrome/Electron apps on its platforms and projects competitors are already engaged in to run iOS on their platforms (Windows Bridge,OSMeta, the Chameleon Project). The glaring difference between Mac and iOS is the user interface. While Macs use keyboard, mouse and a growing number of trackpad gestures, iOS devices are touch-based. Both platforms use different UI code: AppKit on Mac and UIkit on iOS. 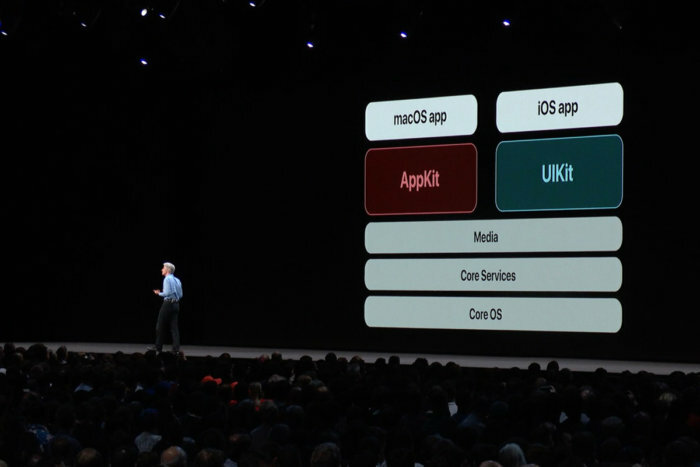 Within this model, UIKit isn’t replacing AppKit, it is supplementing it. Apple learns from criticism, so I fully expect the next generation of Marzipan apps (and the first generation of iOS/Mac Marzipan apps built by developers outside of Apple) to be much more Mac-like in their design and behaviour. This is a long-term project and implementation will improve rapidly. Even now, Apple continues to enhance the interface elements it supports, which basically means the next iteration of its existing Marzipan apps will improve. I think it’s unlikely that every iOS app developer will rush to tweak their apps to run on Macs. In many (not all) cases, iOS apps fulfil needs that are either already met by the default macOS, or which aren’t relevant to the needs of a Mac user. Many developers already offer apps for both platforms, also. Where I do think we’ll see Marzipan see use is across the enterprise. The opportunity to create internal proprietary apps for both platforms will be tempting to many – just look at the hundreds of thousands of Macs and iPhones in use at IBM, for example. 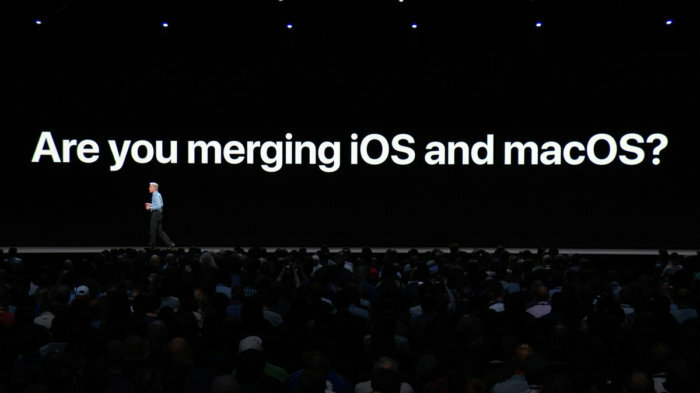 This moves beyond that, of course: many enterprises offer their own branded iOS apps in order to create digital connections with customers and it is quite reasonable to think they will be motivated to extend that invitation to customers on the Mac platform. I’ll also be interested to see how productivity app developers react – while many of these apps (eg Trello or Slack) are already highly effective within Safari on a Mac, might there be room to introduce apps too? As Apple deployment grows across the enterprise it is becoming increasingly likely enterprises will want to build software that runs on iPhones, iPads and Macs. This was a challenge before as it was necessary to build for both iOS and Mac platforms separately, driving up costs. Speaking to Wired, Apple confirmed that developers may have to tweak the code for some app elements to optimize them for both platforms, menus and sidebars in apps, for example. It’s not yet clear how distribution will work. Will a developer be able to sell the Mac equivalent of its iOS apps outside the App Store? This may be less of a problem for enterprise developer who will share their software using the Apple Developer Enterprise Program. Prev MS releases KB 4476976, a test Win10 1809 cumulative update, to the Insider Preview Ring. Bravo!